Listen up Indiana Jones fans; Joey’s got something to say to all who hate The Kingdom of the Crystal Skull! Enjoy this Prelude to 119! 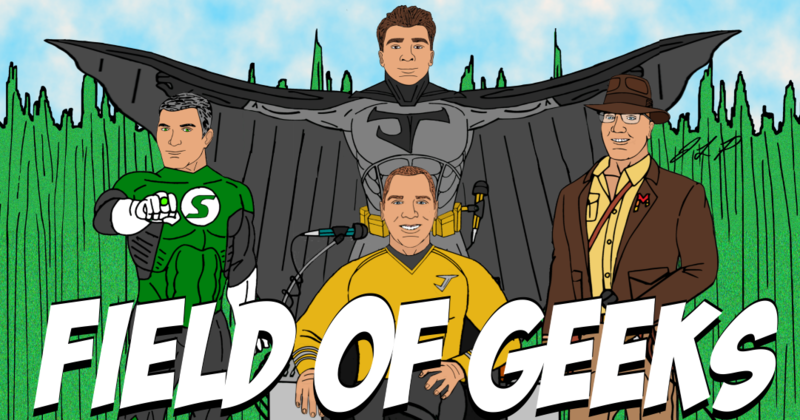 Field of Geeks is on Twitter, Instagram, Facebook, YouTube, ITunes, Podbean, Stitcher, Castbox, Spotify, and www.fieldofgeeks.com. Is this heaven? No…it’s a podcast.